Check out our dealership's service specials to obtain discounts when bringing your car in for brake service. 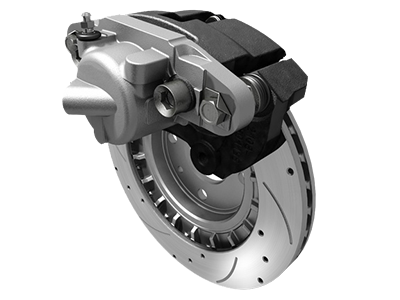 It's important to understand the importance of scheduling brake service for your vehicle to ensure that it continues to drive well and is safe to use long-term. Brake service prolongs the lifespan of the car and also prevents vehicle issues from developing when the parts are replaced or repaired. Scheduling brake service at the right time leads to overall savings on the vehicle and the cost to own it because it keeps the car healthy and reduces the risk of repairs that are needed in the future. All of our automotive technicians at the dealership are certified professionals who regularly perform brake service and are skilled with the task. We have the experience and training needed to complete high-quality work to ensure that your car is reliable and operates safely on the road. 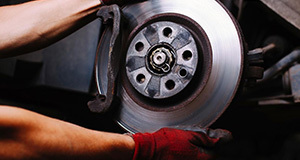 We're also experts at working on all makes and models of cars when performing brake service for added convenience. You can trust our professionals to complete the break service efficiently while performing thorough work. 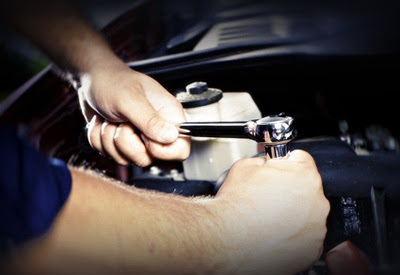 We have the experience needed to get the job done correctly the first time, which can offer peace of mind and allow you to use a reliable service when maintaining your vehicle throughout the year. Our dealership only uses quality original equipment manufacturer (OEM) parts for brake service. There are many advantages to using OEM parts when caring for your vehicle and maintaining it. OEM parts are high-quality and are worth the investment because they can last longer than aftermarket parts, which may be cheaper but are also low-quality. The parts are resistant to corrosion with the sheet metals and coatings that are used, which have been carefully designed for many decades. The parts also have higher safety standards to improve the function of the car. With the use of OEM parts, you won't risk the value of your car. Aftermarket parts are known to cost many people, which proves that they're not always worth the savings that they offer. Additionally, OEM parts will prove to be compatible with your make and model because they have access to the code of proprietary software to control machine-to-machine (M2M) communications that are used on the vehicle. Aftermarket parts are not always compatible, which can lead to issues and complications with how well your car operates over time.